From past blogs many of you know me, or rather my style of writing. I’ve been bitten by the power of positivity and I want to infect the world with it one blog post/romance at a time. With that in mind, I recently came across an interesting contest hosted by the Positive Writer blog. Blogger Bryan Hutchinson is asking writers with blogs how has “writing positively influenced your life?” This got me thinking. Writing has been an amazingly positive influence in my life. It’s been a life-changer. I know it’s probably hard to imagine but I used to be a very shy, reclusive woman. (Yeah, I’m sure that probably surprises most of you—LOL—but it’s true.) 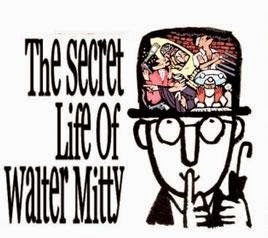 I had a Walter Mitty type personality. I never went anywhere or did anything because I was just too frightened to break out of my shell, but inside my head I had the most extraordinary life. I had adventures every day and I was the heroine in every one of them. I saved children from burning buildings, dodging falling beams and leaping gaping holes in third-storey floors, to carry them (there were always at least two-often twins) to the grateful arms of their mother. Then, of course, I braved the inferno again to save the family dog. As a plain-faced, quietly ingenious lab assistant I invented a vaccine to cure flesh-eating zombies, saving the world from an unthinkable apocalypse after the WHO (World Health Organisation) inadvertently infected the population with a faulty flu vac. Oprah Winfrey herself interviewed me about the influential novel I wrote about ordinary people doing extraordinary things. She cried. I cried. The world cheered. I helped people. I was important. …I was living an imaginary life. While that was an okay existence to my otherwise lacklustre life, it was also a bit demoralising when I woke up from my daydreams. 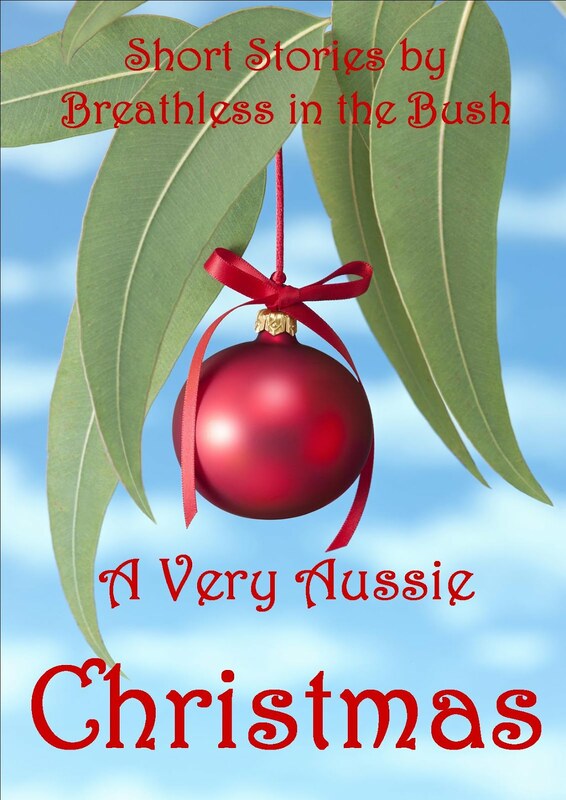 Then my husband, of all people, encouraged me to write my daydreams down. “Write them. Get them out of your head. Share them,” he said. So, I did. Granted, it’s taken a lot to get those stories on paper and do them justice, but writing them down has been the impetus to actually living my dreams. No longer am I Walter Mitty, stuck inside my head! I’m my own heroine in REAL life. I am living my adventure. Every day I write I am the heroine of my own story, of my life. Yeah, now I tend to live the same adventure over and over (somewhat ad nauseam—LOL) until I get to THE END, but wow! What a life to live—the adventure of being a writer who writes! I may not yet be published, but I’m living my dream and I’m sometimes a heroine to others who may still be struggling to live their dreams. In so doing I help people. I’m important. I’m a writer. I love to love...my husband; he inspires me to be all I can be! I love to laugh...at myself; it's pretty easy to do (and sure beats crying)! I love to learn...from my daydreams; in them I discover the greatness that I'm capable of. 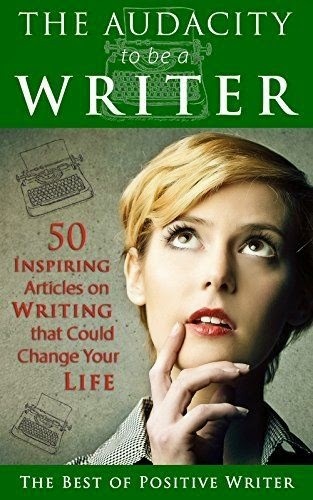 Positive Writer blog master, Bryan Hutchinson, has compiled 50 articles on positivity into a book, The Audacity to be a Writer. If you need inspiration, buy a copy now. I've written the draft of my novel and, wow, it's fantastic. Well, I think it is. Does anyone else think the same? I don't know. Writing is a solo endeavour, just me sitting alone at my desk transferring the story in my imagination to my computer screen. To make the story the best it can be, I used all I've learned from how-to books, writing courses, conferences, workshops and competitions. Did I really make the story the best? The only way I'll know is if others read the story and give me honest feedback. What if they don't love it as much as I do? What if they don't even like it? Fear strikes, urging me to keep the work to myself if I want to avoid hurt. But I push the fear back. I want to be a writer. I want to be the best writer I can be and if that means handing my work out to be read and critiqued then so be it. At this point I joined a critique group. Being told of the faults in my story at first annihilated my high opinion of my writing but the angst soon disappeared. Why? The negative comments weren't personal, about me. The focus was on my writing. These other writers praised what worked and showed me how to improve what didn't, willingly giving suggestions. Editing my work as per the advice given, I saw the story transform from flawed to worthy of being read. I'd been right to seek feedback from like-minded others. Our crit group gets together once a month either in person or online. We email our chapters to each other, read the chapters, make comments on the writing that works or doesn't work and why. When we meet we discuss our comments and if requested brainstorm ideas. We each write different genres. Others may think that a disadvantage but for us the differences are a plus. Writing that needs explanation is seen more clearly as are ways to clarify. If you're as serious about your craft as I am and you're unsure if your writing is the best you can make it, do join a critique group. You'll learn a lot and your learning curve will be rapid. There may be times when you pout, pull at your hair in frustration or simply ignore advice and go with what your instinct tells you. There may be times when you laugh at mistakes that glare back at you. But overall, your writing will improve and your stories reveal themselves for the great tales they are. Are you part of a critique group? I'd love to hear of your critiquing experiences. 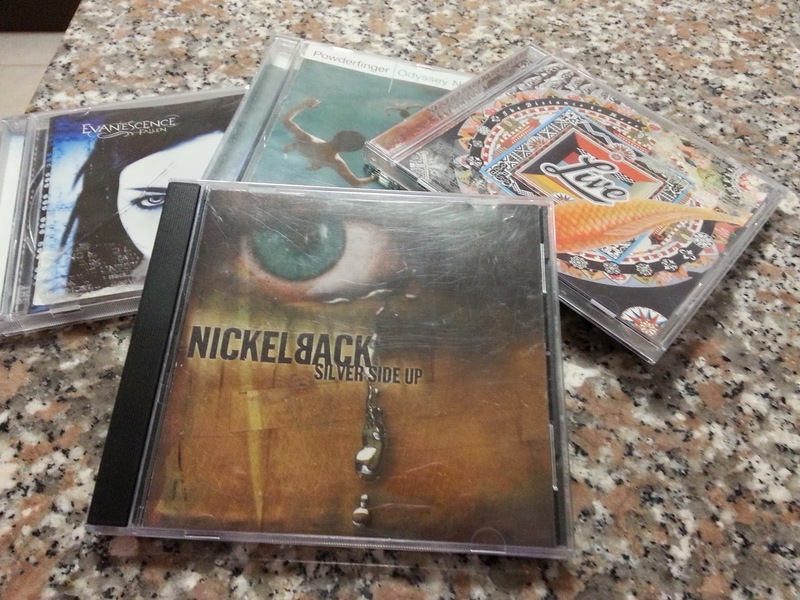 Love to love - rock music. It may seem strange but rock songs played loudly relax me. Love to laugh - I can't write with music playing. My muse shuts down in the midst of noise. Any noise. Silence is my muse's friend. 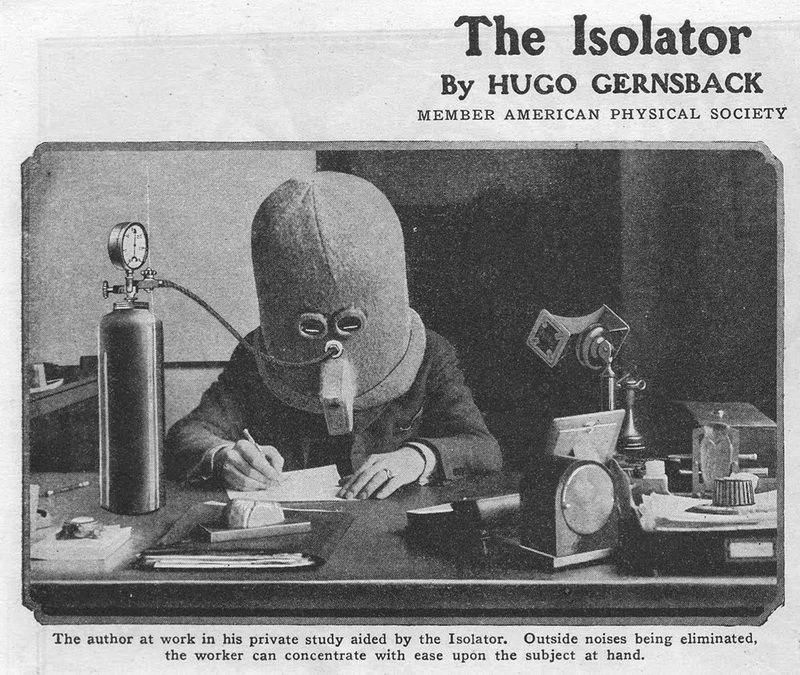 Now, if I had an Isolator...Imagine my daily word count! Love to learn - I'm fascinated by other cultures and customs and how they came about. 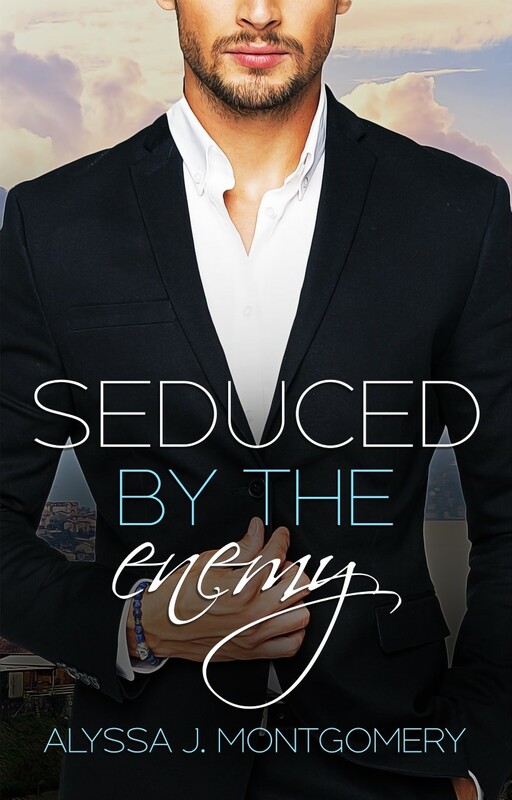 The Blurb – Make it Count! 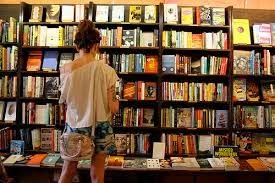 I’ve read it takes 10-20 seconds for a potential book buyer to decide whether or not to purchase. Initially, it’s the cover that grabs attention, but it’s the back-cover blurb that can seal (or lose) the sale in those few seconds. Bit scary, huh? 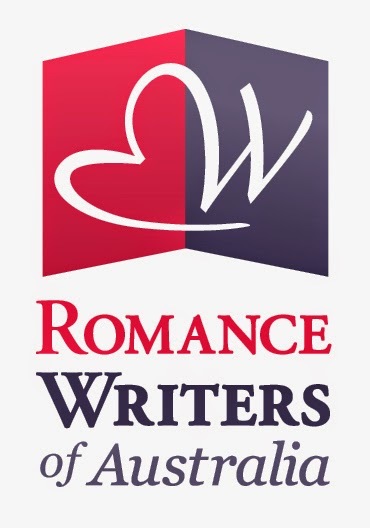 To ensure your romance blurb is a winner, I’d like to share 10 suggestions I've gathered from reading up on the art of blurb-writing. 3. Restrict to 100-150 words. Ainslie Paton advises ‘no more than 2-3 paragraphs of no more than 40 words each.’ The longer it is, the less likely to be read to the end. Make it short enough to: a) be read quickly in a crowded book section of a store and b) be seen in its entirety on Amazon (so the potential buyer doesn’t need to click ‘See more’). 4. Keep sentences short, with lots of white space, and use present tense to give a sense of the story unfolding before the reader’s eyes. 5. The introductory sentence should sum up the dramatic core of your book; a tagline that will immediately hook the reader. The blurb for Diana Gabaldon’s ‘Outlander’: “Claire Randall is leading a double life; she has a husband in one century one century — and a lover in another…” is what got me in all those years ago. 6. Next, name and characterise MCs, and outline what’s at stake for them both (internal/external conflict) in as few words as possible. 2-3 characters only and a brief mention of setting. Leave out anything the reader doesn’t need to know just yet. 7. 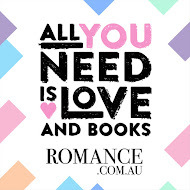 Reel the reader in with the last line – ask a question (e.g. 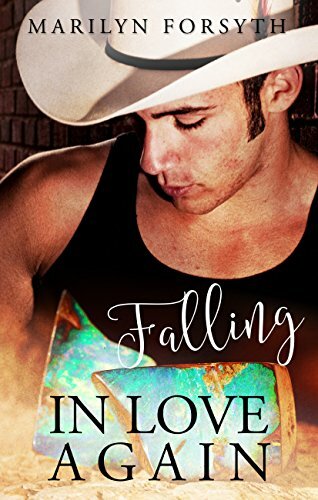 Can he give up… for her? ), hint at future danger (e.g. But… …Until…) or remind the reader of the conflict keeping your H/H apart. Get your potential buyer excited! 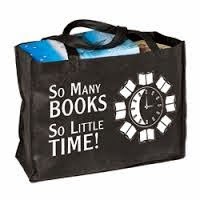 Give them something to make them pick up that book because they just HAVE to read it. 8. Stay true to your voice and the tone of your story. It’s what the reader — the one who just bought your book based on your blurb — will be expecting. 9. It should go without saying that it be error-free. 10. Take notice of any feedback you can get and rewrite as many times as necessary. You only have one chance to turn that bookshelf browser into a buyer. Make it count! What's your take on blurbs? Have some examples (good or bad) that you'd like to share? Love to hear from you. Love to love travelling overseas! I'm so excited to be going to Malaysia next month so my mother can show my sister the country where she was born. 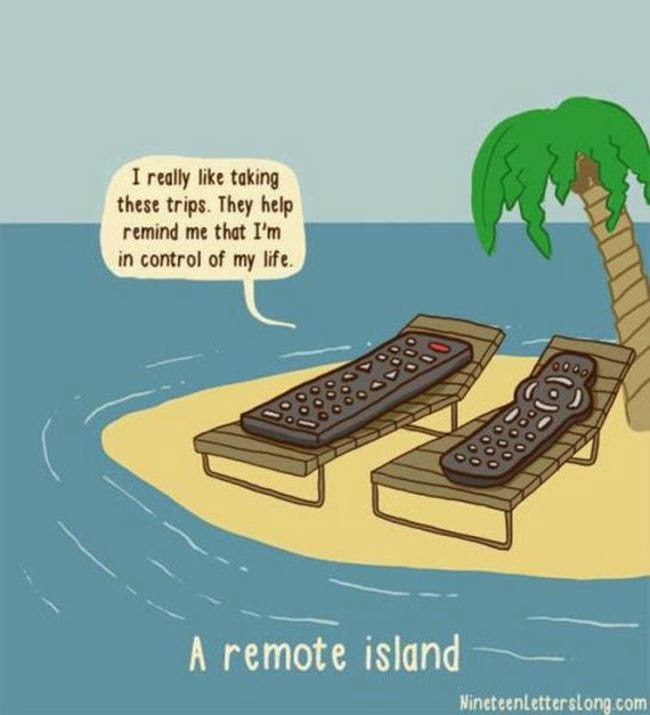 Love to laugh at puns. celebrations. Starting as long ago as the Pagan times there was a tradition to paint eggs red, symbolising the sun that ancient people worshipped and to celebrate the awakening of nature after winter. Russians gathered with their family and close friends and such a celebration lasted seven days, the whole Bright Week. Elegant coloured eggs were part of the ritual, but also gifts. On Easter Sunday, there was a custom of kissing. When people visited at Easter, they took with them painted eggs and greeted each other by saying 'Christ is risen'; the other person replied 'He is risen indeed'. They then kissed each other three times and presented Easter eggs. 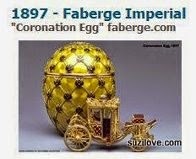 In the 18th and 19th centuries at the courts of the Russian Emperors, tsars presented eggs to their retinue. Some were painted with biblical scenes, views of St Petersburg and Moscow, or coats of arms, while special gift souvenir eggs were made of wood, papier-mâché, porcelain, glass, stone and precious metal. If coloured stone was used they were carved and polished, after which they took on a golden or silver-pearl brilliance and appeared to emit light. Easter eggs were symbolically painted in the colour of the Saviour's blood, which became even more significant at the war fronts where soldiers fought and died and blood was shed. The feast of the Resurrection became associated with the hope of salvation and the redemption of sins through personal courage and self-sacrifice. Tsar Nicholas's family spent their last Easters at the front and in military hospitals, exchanging the traditional triple kiss with soldiers and giving them gifts. Soldiers were given red eggs with the St George Cross, known as "the soldier's cross" because it was awarded to the lower ranks i.e. privates, seamen and non-commissioned officers. Dowager Empress Maria Fiodorovna commissioned her own personal series of eggs with a red cross and rich decoration and in 1916, 2,000 of these eggs were made and she gifted a thousand of them to wounded soldiers. The famous Fabergé jewelry firm began creating Easter eggs with surprises hidden inside. Gold, silver and precious stones were used and these superbly crafted eggs became famous around the world, given as gifts to members of royal families in several countries, or bought by rich collectors because of their unusual and beautiful designs. Many Fabergé Easter eggs are displayed in museums, libraries, and galleries around the world, including the Heritage Museum in Russia which holds an enormous collection. And if you’d like to own one, Faberge Eggs are occasionally sold at premiere auction houses around the world. Do you have an Easter tradition you'd like to share? Love to hear from you.